The DC Power Cord for Z1 / Z2 CPAP Machines is used to charge the Extended Life Battery Battery through the PowerShell with a 12 Volt battery source (cigarette lighter style plug) such as in a car. The peg end of the cord plugs into the PowerShell. The other end of the cord ends in a power/cigarette lighter outlet. 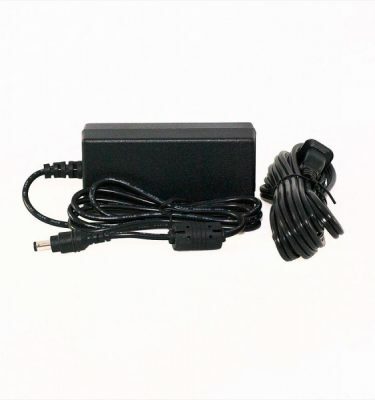 This DC Power Cord can be used with a power outlet in a vehicle or a stand alone battery power source.